All the main practitioners and theoreticians of the still-influential 1960s Minimal art movement and style are studied here: Donald Judd, Robert Morris, Carl Andre, Frank Stella, Robert Ryman, Robert Smithson, Brice Marden, Dan Flavin, Eva Hesse, Sol LeWitt, and many land artists. 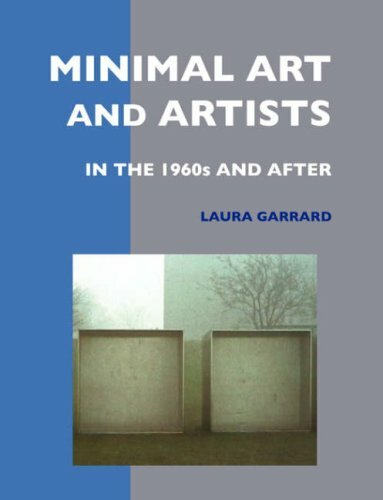 Chapters on Minimal aesthetics; Minimal painting and painters; Minimal sculptors and sculpture; and Minimal art and land artists. Fully illustrated. 262 pages. Large format.